Montalcino prestigious farm in production, with 4 ha vineyard for Brunello and 6 ha for Rosso di Montalcino; there are 28 ha of arable land and 2 ha of woodland (of which 10 are vineyards). The main villa and a second adjacent stone building that houses 4 apartments, measuring a total of 800 square meters; there is also a 200 sqm cellar. 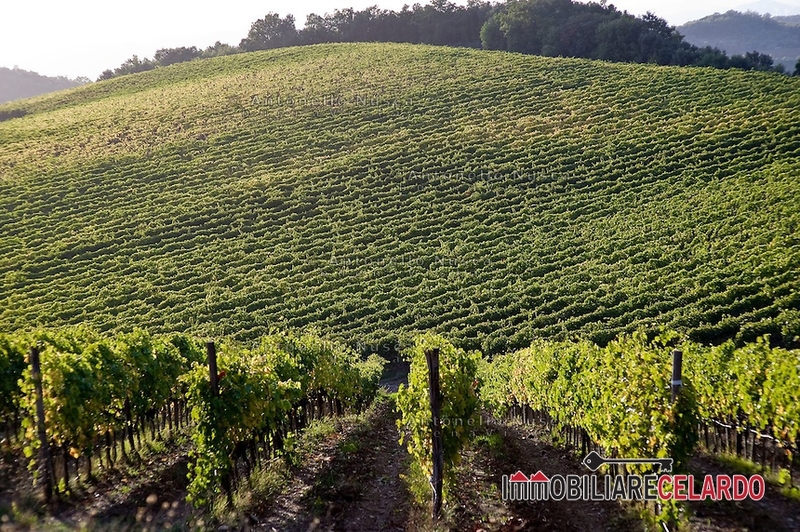 The company is in perfect condition and is equipped with a bottling plant and all the machinery necessary for production, as well as a stock of bottled Brunello wine worth € 1,000,000.